Product prices and availability are accurate as of 2019-04-21 05:29:36 UTC and are subject to change. Any price and availability information displayed on http://www.amazon.com/ at the time of purchase will apply to the purchase of this product. 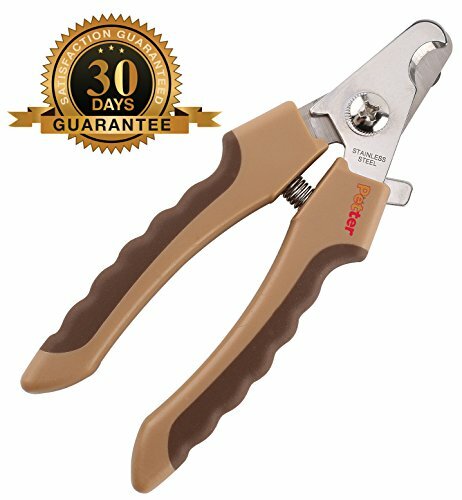 Get premium pet nail trimmers from Petter and ensure your dog or cat's paws always stay in tip-top shape! Just like you and me, your pet's nails are growing longer every day. But unlike us, they can't break out the nail clippers and trim them back. 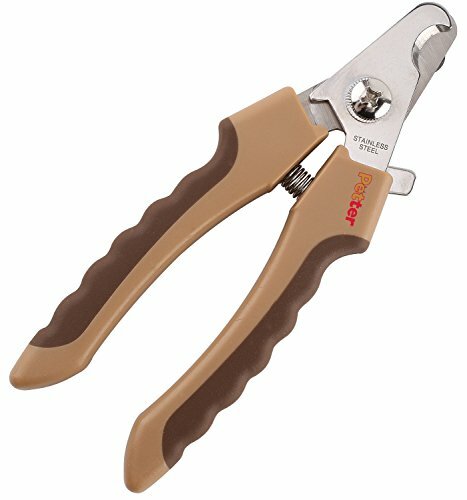 That's why you need to trim them regularly with your own professional-grade Dog Nail Clippers from Petter. When pets' nails begin to grow too long, they can start to cause pain in their paw pads, keep them from being active, or even scratch up furniture or floors. Our nail trimmer lets you cut back to just the right length so you can maintain your pet's nail health without hitting the wick! 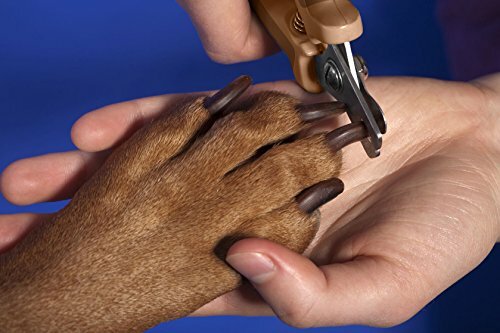 Protect your four-legged friend; trim back their nails with the Petter Pet Nail Clippers for cats and dogs. 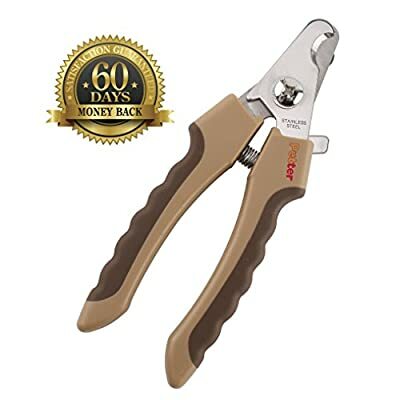 Click 'Add to Cart' above and get a pair of pet grooming nail clippers to keep your dog or cat happier, healthier, and feeling great. Precision Trimmers - These stainless-steel grooming dog nail clippers feature a non-slip, ergonomic grip to make trimming easier and safer for pet owners and pets. 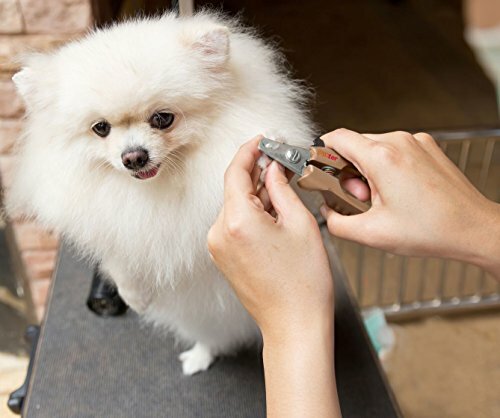 Clean, Efficient Cuts - Petter pet nail trimmers feature a nail guard that easily adjusts to prevent wick damage and overcutting for happier cats and dogs. Small & Large Breeds - Add our clippers to your home grooming kit and it will work for all these four-legged friends: kittens, adult cats, puppies & senior dogs. Non-Slip, Stable Grip - Perfect for pet owners, professional groomers and veterinarians alike, these feature a rubber, non-slip grip for better control. 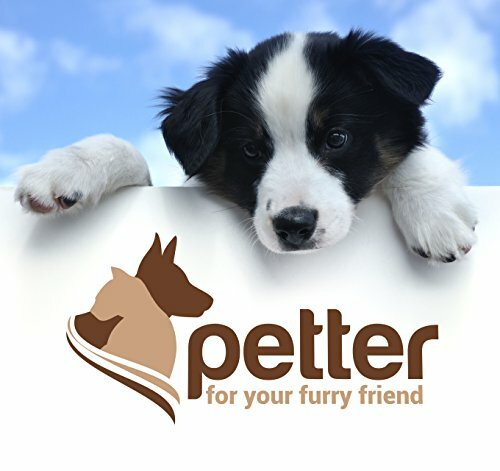 Satisfaction Guaranteed - Your pet's safety, comfort and happiness is our priority; which is why Petter products are backed by a 30-day guarantee.